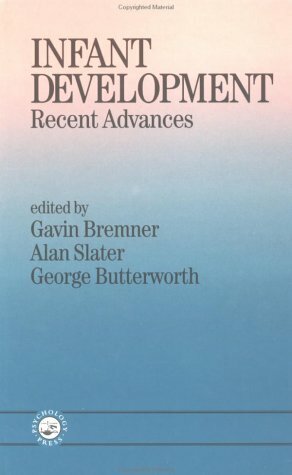 An account of recent research into infant development, the text includes 13 chapters writen by British and North American infancy researchers. Although the chapters are organized along conventional lines into sections on perceptual, cognitive and social development, the emphasis (appearing both within chapters and in the linking editorial passages within sections) is on links between perceptual, cognitive and social aspects of development. Thus, new findings on infant perception are related to both old and new accounts of cognitive developemnt, and links are drawn between these topics and the development of social interaction and language. Attention is given to both traditional approaches such as Piagetian theory, and more recent approaches such as direct perception and dynamic systems theory. There is also a chapter devoted to interpreting infant development from a psychoanalytic perspective.